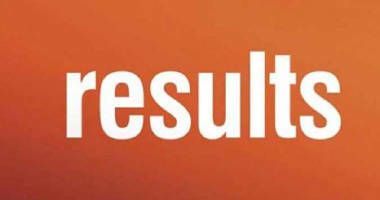 Hyderabad: The Andhra Pradesh Board of Intermediate Education on Friday announced the results of Intermediate first and second year examinations 2019. 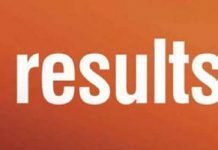 The results were declared during a press conference in the conference hall, Room no 209, Block 3 AP Secretariat, Amaravathi. The pass percentage for first year is 60% and it is 72% for second year examination. 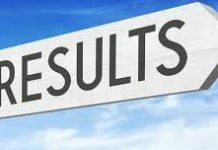 The Andhra board released the results on its official websites at bieap.gov.in.